Gut issues seem to be everywhere! Even if you think you’re eating well, there are so many intricacies of digestion, that you’d have to be a dietician or a GI specialist to figure it out. Not any longer. I’m going to give you some basic tips on soothing your digestive tract with some leaky gut solutions. 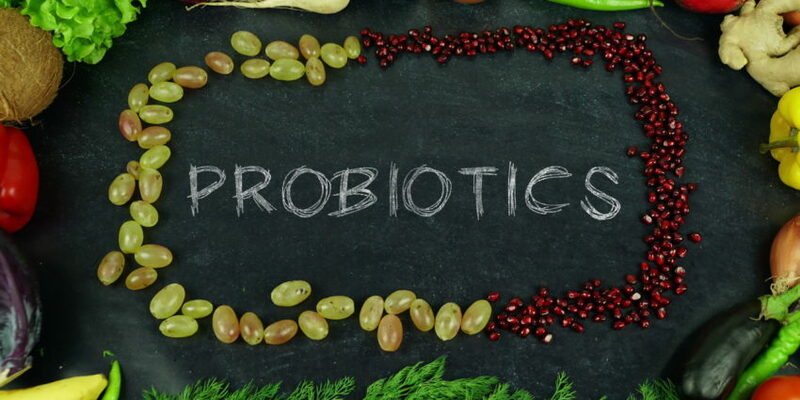 Since all disease begins in the gut, if you take daily steps to heal and protect your intestinal flora…you’ll feel and look better and less bloated. Trendy diets and cutting calories is not the only answer to a flatter belly with less discomfort. Belly issues usually come from unknown intolerances to food and how it’s grown or processed. With the thousands of chemical additives, pesticides and toxic invaders that enter our systems, it’s no wonder our leaky gut needs help. Here are 3 daily steps that I take to ward off belly issues. Eat two servings daily of a combo of yogurt, kefir, Kombucha and/or fermented foods. These foods will help grow the good belly bugs while ridding the body of the bad bugs. Some of us don’t have the proper flora to digest and absorb even the healthiest of foods. I take a basic digestive enzyme with all meals to facilitate this process that sometimes isn’t on track. Eat a variety of foods that energize, detoxify and promote wellness. I never follow any faddish or trendy diet. Simply put…all diets are not for everyone, all of the time, forever. Our needs change and so do hormones and other factors. That’s why I created the 21 Day Ageless Energy Meal Plan with recipes and superfoods that reboot a sluggish metabolic rate, and help you revive your gut, your hormones and your vitality! If you have been diagnosed with leaky gut, have intestinal bloating, constipation, or stomach aches…reduce your exposure to processed foods first. You may not have an allergy, or any medical issue at all. What you may need is an overhaul of what you put into your body so that you can feel, move and look great every day! p.s. However, IF you have tried cutting out toxins, and eating SUPER whole clean foods, and still feel miserable…then a trip to a health care specialist that treats digestive disorders could be next.